Now Available for Global Distribution. The Rotainer® Eurospec 32 is purposely designed for the European, North American and Canadian Regions. 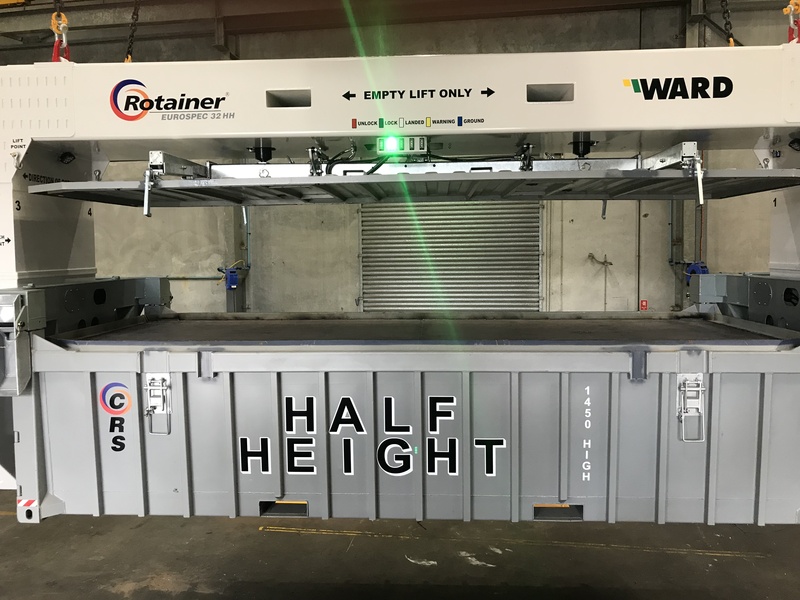 Single Beam Technology is the new benchmark for the Container Rotation Industry. With or Without Automatic Lid Lifting.